Union minister Nitin Gadkari said there was a need to think about how to create employment in rural and urban India. Nagpur: Unemployment is the biggest of the major problems facing the country, Union Minister Nitin Gadkari Friday said, adding that there was a “difference” between employment and jobs. He was addressing a youth empowerment summit organised by Fortune Foundation here. “There is a need to think about how to create employment opportunities in rural and urban areas of the country,” Gadkari added. He claimed that the Maharashtra government had managed to create jobs in Vidarbha, particularly Nagpur in the last four years, and cited Multi-modal International Cargo Hub and Airport (MIHAN), the Butibori MIDC area and Nagpur metro rail as examples. “Chief Minister (Devendra) Fadnavis and I are both from Nagpur and had decided to provide employment to at least 50,000 youths of Vidarbha,” he said. 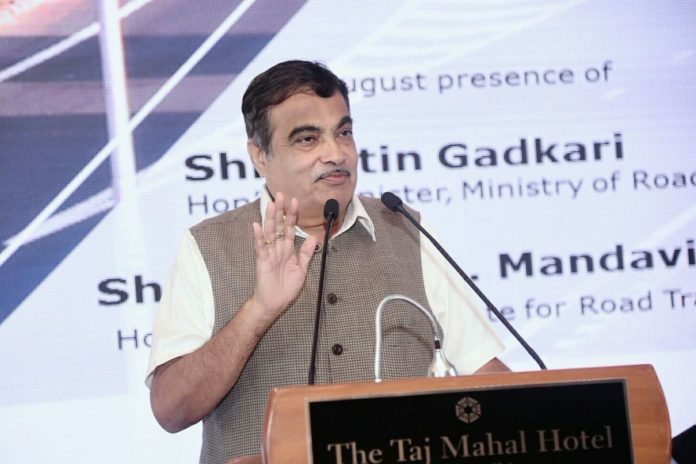 “Accordingly, about 27,000 youths have already got employment opportunities in various ways and the figure will cross 50,000 by next year,” Gadkari claimed. Stressing that electricity, water and roads were required for industries that would generate employment, Gadkari said the state government was working towards it. He said the state was working towards achieving electricity surplus and was also building Rs 1 lakh crore worth of roads in the Vidarbha region. Gadkari informed that the Union government will be initiating irrigation works estimated at Rs 1 lakh crore in Maharashtra. “About Rs 9.5 lakh crore loans have been distributed under Mudra Yojana initiated by the Prime Minister. Besides, Rs 11 lakh crore loan has been distributed in the agriculture sector,” he said.